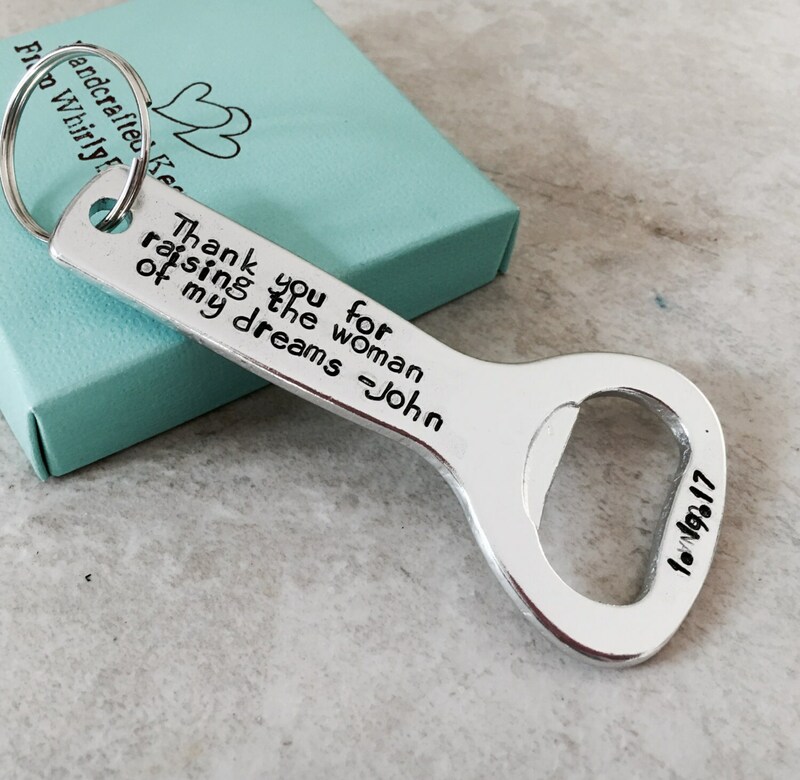 This bottle opener makes a great gift for a (future) father in law! Shown with a name, "Thank you for raising the woman of my dreams" YES! "woman" can say "man". Every single word on this bottle opener can be customized. Please feel free to customize this piece however you'd like. If you'd like to change the font, please send me a message and we can discuss options. The bottle opener is 3" (not including the keyring, which does come attached), and 10g aluminum, so it will never rust or tarnish. *****To personalize, please leave me a message in the notes section found on the check out page with the exact wording you'd like to have on every piece. Thanks! 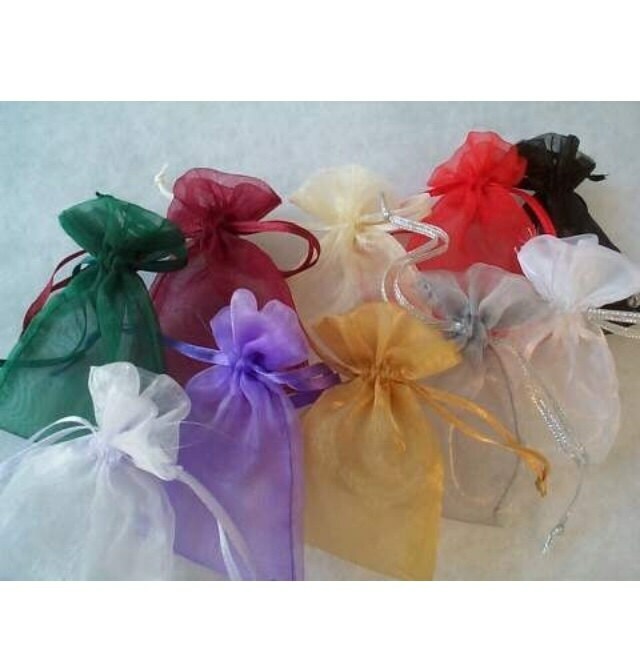 If you'd like to purchase a larger quantity than what etsy will allow, send me a message--it won't be a problem.